How Twilight Should Have Ended | Tales From The Ipe! 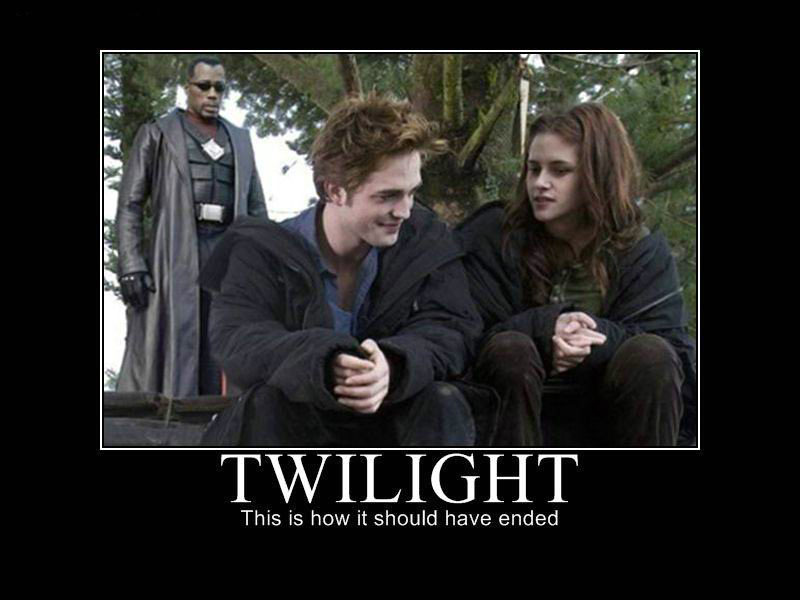 I’m sick of all this Twilight crap going on wherever I look. I saw this online, and think it’s a wonderful idea. What do you think? This entry was posted in Personal and tagged twilight, vampires. Bookmark the permalink.